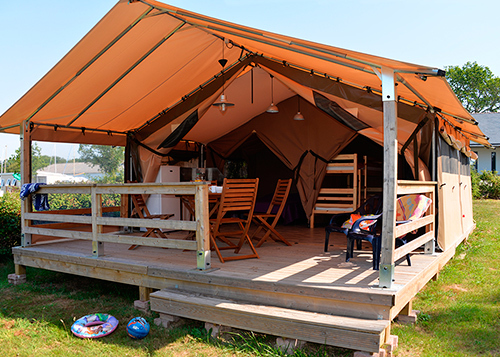 The campsite Ker Eden is open from May 18th to September 16th 2019. 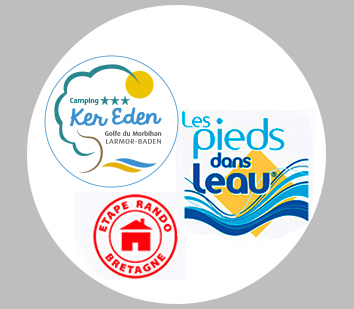 We offer a wide range of accommodation for your perfect holiday in south Brittany, in the heart of the Morbihan Gulf. For families, couples or lone travellers, we have something for everyone, it’s your choice! Need a break after a big day of hiking and adventure ? 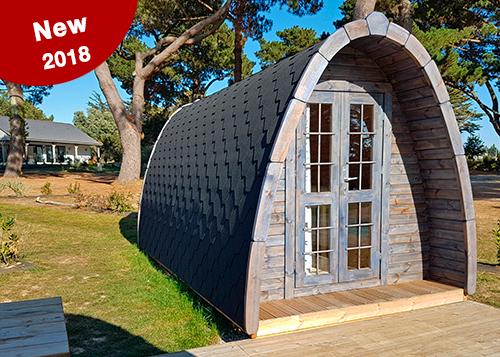 Why not try our Pods, a cosy wooden hut with comfortable beds inside. A new fun way to enjoy your holiday in Southern Brittany. 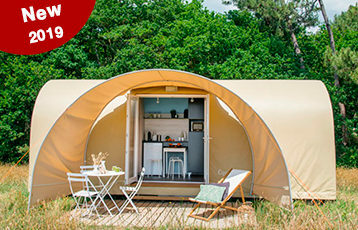 Between a tent and a mobile home, it’s the new economic accomodation for couples and families. 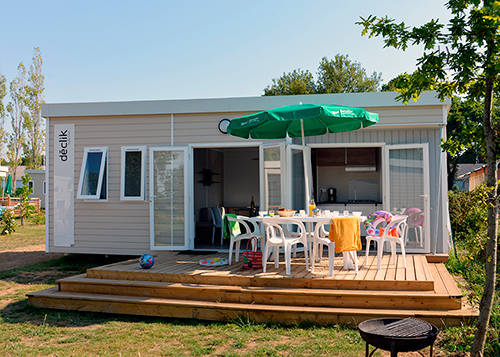 Discover our mobile homes for 4 to 6 people. Perfect for families, comfortable and spacious in the middle of a Nature Park and just next to the beach. All the advantages of traditional camping, but the comfort and simplicity of a mobile home. Your own kitchen, bedrooms and a terrace with awning.